Organic Winegrowers New Zealand, convenor of this project, is a growers' organisation dedicated to supporting and encouraging the production of high quality organically grown wines. OWNZ coordinates research, education, and publicity around organic grape and wine production and provides networking for members through a newsletter and email list. OWNZ is governed by a national committee of organic growers representing all of New Zealand's major wine regions. Anyone interested in organic viticulture is welcome to become a member. The Organic Focus Vineyard project advisory team includes leading organic and biodynamic winegrowers from throughout New Zealand. The project manager and first point of contact is Rebecca Reider, OWNZ national coordinator (email: coordinator[at]organicwinegrowers.org.nz). The Sustainable Farming Fund, a program of the New Zealand Ministry of Agriculture and Forestry, is the primary funder of the Organic Focus Vineyard project. New Zealand Winegrowers is the national organisation for New Zealand’s grape and wine sector. NZ Winegrowers are the other major funders of this project. BioGro is providing organic certification services to the focus vineyards. Hill Laboratories is providing soil and leaf testing services to the project. 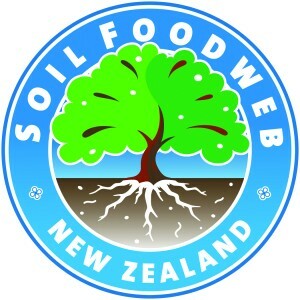 Soil Foodweb Institute NZ is providing soil biology testing to the project. 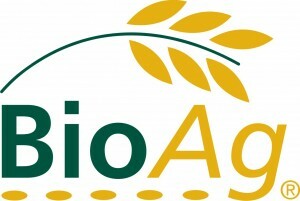 BioAg, supplier of products for soil and plant nutrition, is a sponsor of project field days. AgriSea, supplier of seaweed-based plant and soil nutrition products, is a sponsor of project field days. Botry-Zen, supplier of biological disease control products, is a sponsor of project field days. Many thanks to our generous funders and sponsors for demonstrating their commitment to growth in the organic industry and making this project possible.